Over the course of 20 months, CEU has taken all steps to comply with Hungarian legislation, launching educational activities in the U.S. that were certified by U.S. authorities. Nevertheless, the Hungarian government has made it clear it has no intention of signing the agreement that it negotiated over a year ago with the State of New York, which would ensure CEU’s operations in Budapest for the long term. The government has never even tried to pretend that there were academic grounds for their actions. The US Middle States Commission on Higher Education, the New York State Education Department and the Hungarian Accreditation Committee have all certified the excellence of CEU’s academic programs. 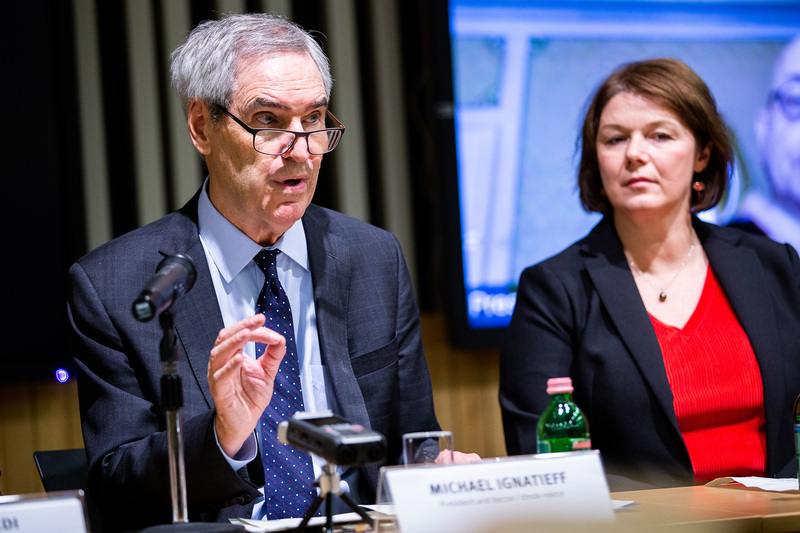 The university retains accreditation as a Hungarian university and will seek to continue teaching and research activity in Budapest as long as possible. CEU is registered in Austria to issue U.S.-accredited degrees. It will welcome all incoming students to its Vienna location in September 2019. Enrolled students will complete their studies in Budapest. CEU is a graduate institution accredited in the U.S. and Hungary with 1200 master’s and doctoral students in the humanities, social sciences, business, law, cognitive and network science. 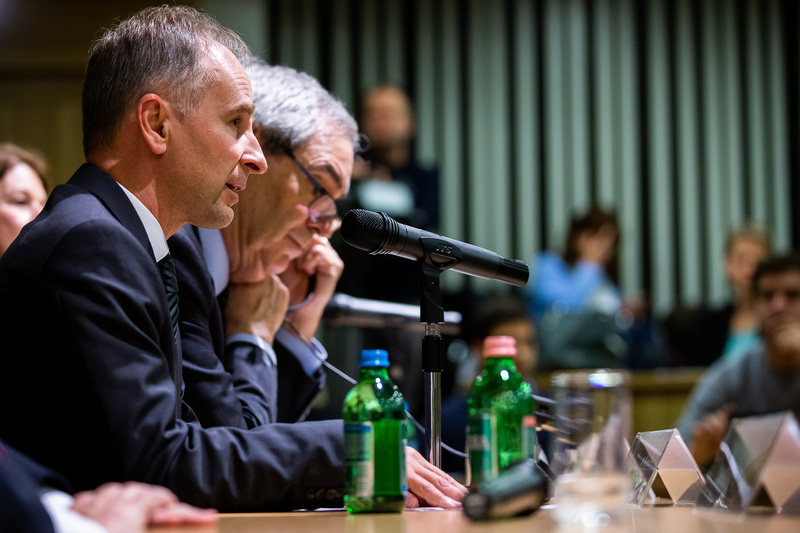 The university employs 770 staff and faculty and contributes 25 million Euros (8 billion forints) to the Hungarian economy each year in taxes, pension and health contributions, and payments to suppliers. It is Central Europe’s most successful applicant for competitive European Union research grant funding, with more than 19 million Euros awarded for the 2018-2026 period. Letter from the New York State Education Department to the Government of Hungary. August 24, 2018. Letter from the New York State Education Department to the Government of Hungary. June 20, 2018. Read the press release in Hungarian (magyarul) here.